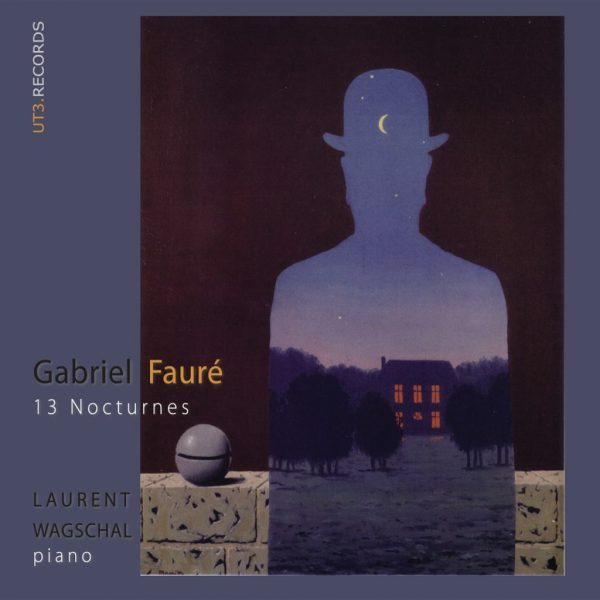 Gabriel Faure (1845-1924): poetry made music!!! With Rene Magritte’s alluring cover, you’ll find a brilliant performance of Faure’s Nocturnes. Laurent Waghal manages to get into the incorporeal lyricism and majestic poetry of G.F. I listened this formidable album three days ago and I was hooked by it. My most sincere recommendation for this album. Purchase it and then let me know. You’ll be absoltely rewarded. Be my guest!! !